There are no trade-offs with the USA Baseball Quatro Pro. Hitters step into the box with an unbelievably long barrel and an insane -12 weight drop for a massive sweet spot and feather-light feel. The two-piece Focused-Flex design reduces sting and barrel drag through your swing so you can unleash on pitches in the zone. 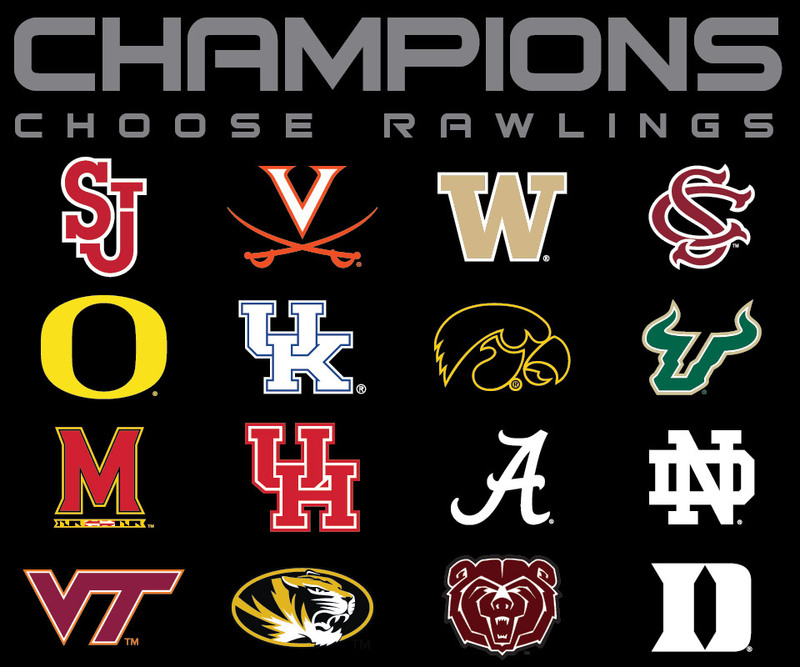 Give the Quatro Pro a try and you'll know why Champions Choose Rawlings! This 2 5/8" barrel is 60% longer than prior models to provide a sweetspot that raises the bar for every hitter in the lineup. As soon as you pick up the Quatro Pro, you’ll feel the -12 difference. The redesigned endcap offers incredible balance, control and faster swing speeds. A premium carbon fiber barrel and inner multi-disk design provides extreme flex and trampoline while maintaining incredible strength. 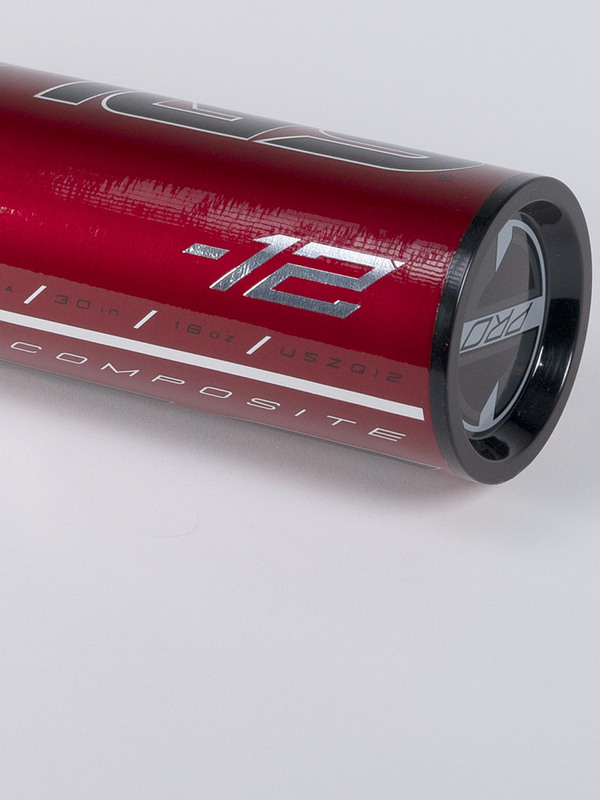 The composite two-piece, Focused Flex design delivers a stiffer feel, eliminating barrel drag while reducing sting. Lizard Skins™ grip provides unmatched comfort and tack.